Some of us grew up loving whipped cream, only to discover as adults that they were the victims of severing lactose intolerance. While some may suffer in order to gobble down cloud upon cloud of rich and fluffy whipped cream, many realize that they’ll have to forgo the beloved dessert topping in order to keep their sanity. 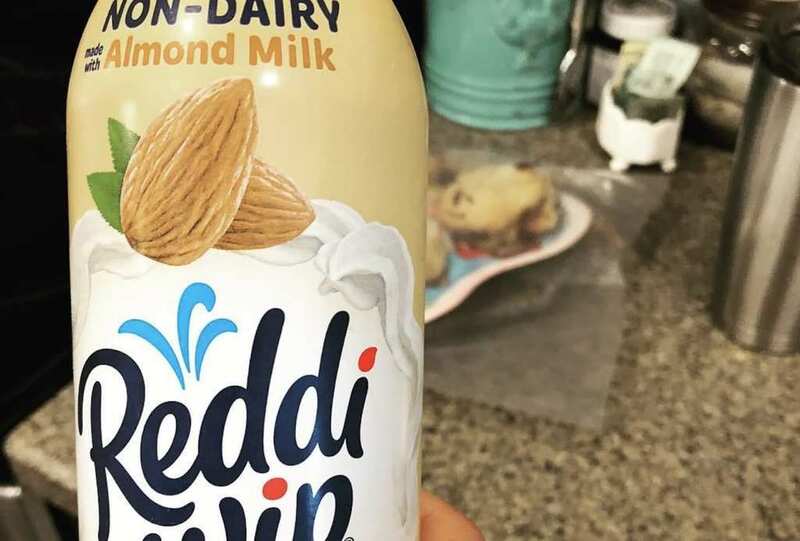 Reddi-Wip, however, has finally listened to those pleas and debuted two dairy-free versions of its popular canned whipped cream, and we couldn’t be more excited. Reddi-Wip is just one in a long line of big brands that have been bringing more animal-free options to the shelves, as the inability to consume dairy or eggs, for health or for ethical reasons, continues to grow. Even Starbucks has joined the trend by introducing a full line of dairy alternatives for their drinks, in addition to their newest menu item, a vegan macadamia nut cookie. 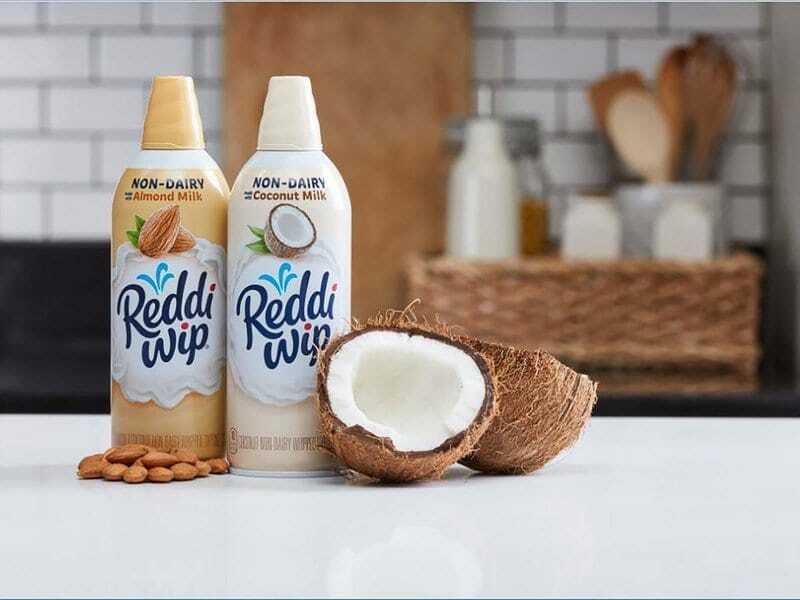 Reddi-Wip has heard the calls of their consumers, and finally released a coconut milk whipped topping and an almond milk whipped topping. Of course, none of that matters if it doesn’t taste good, but as an increasing number of stores begins to carry the product, it seems the two new offerings are winning the taste test. According to the consumers who have had the chance to try both versions of the whipped topping, the coconut milk version is definitely the winner. It is said to be smoother and creamier, with a lighter taste than the almond based one, though both contain coconut cream as an ingredient. Even better, the dairy-free Reddi-Wip varieties have fewer calories than traditional dairy whipped cream. Both of the new offerings have half the fat of dairy whip, but don’t think that means that they’ve loaded up on sugar instead, because each comes with less than 1 g of sugar per two tablespoons.